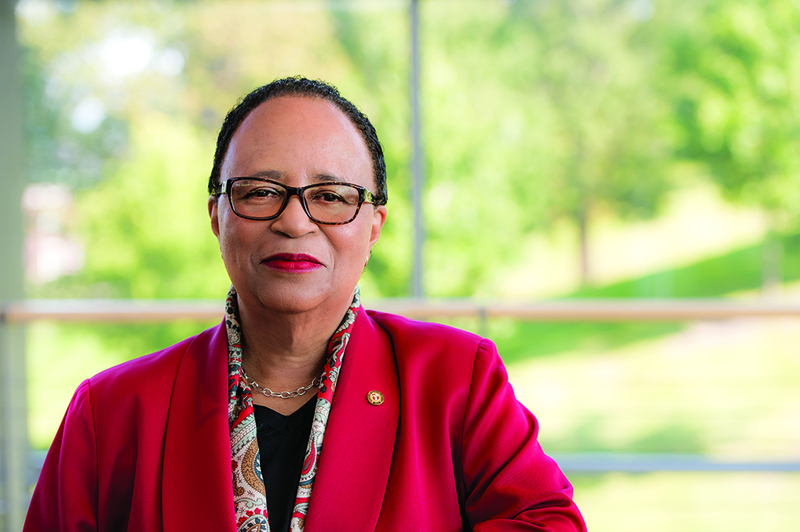 Dr. Shirley Ann Jackson, the 18th president of Rensselaer Polytechnic Institute (RPI) and the first African-American woman to earn a doctorate from the Massachusetts Institute of Technology (MIT) and to lead a top-ranked research university, will serve as the featured speaker at the 96th annual commencement for The College of Saint Rose on May 11 at the Times Union Center. She will also receive an honorary doctor of humane letters from Saint Rose. In 2016, President Barack Obama awarded Dr. Jackson the National Medal of Science, the nation’s highest honor for contributions in science and engineering. In 2014, Obama appointed Dr. Jackson as co-chair of the President’s Intelligence Advisory Board. The board assessed issues pertaining to the quality, quantity, and adequacy of intelligence activities; the effectiveness of organizational structure, management, and personnel; and the performance of all agencies of the federal government engaged in the collection, evaluation, or production of intelligence, or the execution of intelligence policy. 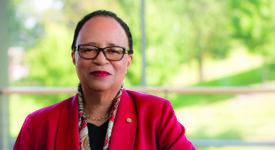 Dr. Jackson was elected as an international fellow of the British Royal Academy of Engineering in 2012 and has served on the Academy’s Standing Committee for International Affairs since 2013. She is a member of the U.S. National Academy of Engineering and the American Philosophical Society and is a fellow of the American Physical Society and the American Academy of Arts and Sciences.